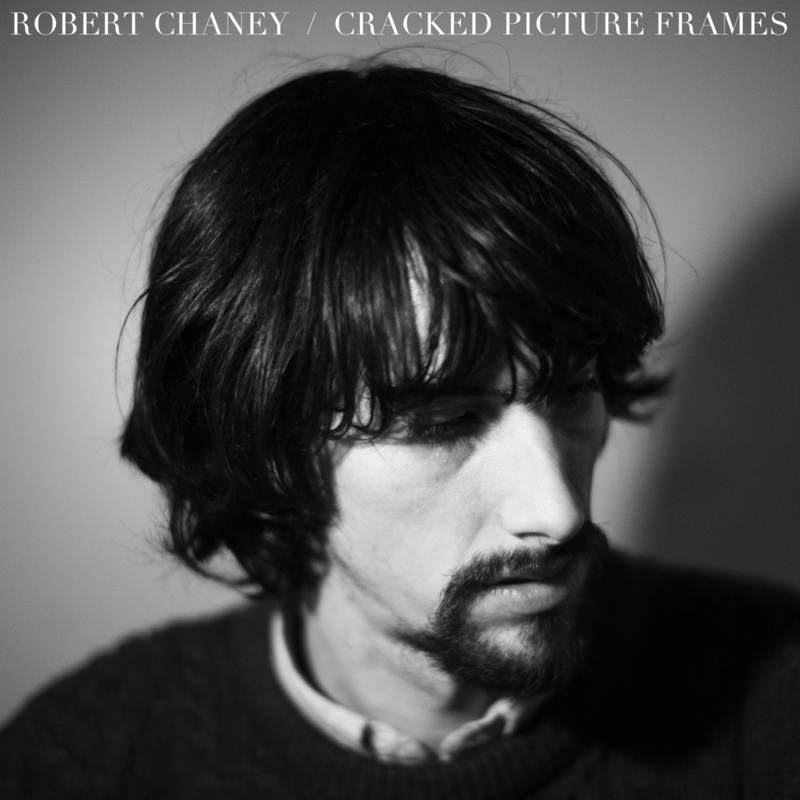 There’s a subterranean moroseness inbuing American expat Robert Chaney‘s debut album, Cracked Picture Frames. From the finger-picked domestic horror of opener “Black Eyed Susan” to the electric blues of “Patch It Up”, Chaney trucks in repentance and contrition. With “some words to say,” Chaney packs simple folk structures with dense tales of romantic strife, futility and death. Anything but joyous, there are untold treasures to discover listening to Chaney’s songs. Released in February, Cracked Picture Frames is an apotheosis of a debut, one worthy of your time. Watch the video for “Patch it Up” and stream/purchase Cracked Picture Frames below.